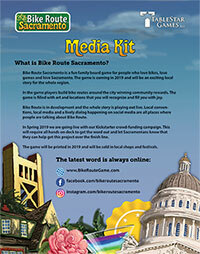 Download the Bike Route Sacramento Media Kit. Basic Bike Route Sacramento Logos. Available at high resolution upon request. Location art is available at high resolution upon request.